When one thinks of the average annual salary of a stripper they usually think of a woman who is living on the borderline of poverty, forced into a role that requires not much more skill than to be pleasing to the eye of the observer. It is often associated with single mothers who are struggling to provide for their children, or drug addicted women who are using it to supplement their next hit. Occasionally they can be seen as nymphomaniacs or completely intellectually challenged individuals. However, many of these stereotypes are completely wrong. A recent study by researchers at the University of Leeds has revealed the lives of 300 strippers, and it will leave many shocked. Not only are many of the stereotypes incorrect, but it reveals that the average annual salary of a stripper is greater than that of the average worker. The study by the university has shown that strippers are rather intelligent. 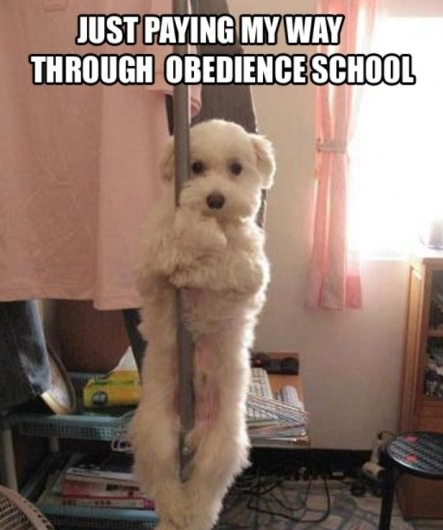 It revealed that one in every four strippers has a university degree. Not only that, but twenty percent of the group of 300 women also use the money they make to pay for their undergraduate degree or postgraduate degree. Usually those university students who wound up taking their clothes off for strangers entered the line of work because of the kind of course they were studying. For example a woman pursuing an arts degree would have entered into stripping due to a lack of suitable jobs. What many people might find surprising is the fact that none of the women interviewed for the study were forced into the position. Most of the women entered the role for the lure of the money. What is the average annual salary of a stripper? If you think that the pay and conditions must be bad, think again. It was also revealed that the average salary of a stripper is greater than that of many professions, including computer programmers and even university professors. While the role may not be a respectable one, it certainly is a lucrative one. The average salary of a stripper is about $125,000, and they achieve that with a lot less hours worked than more mainstream jobs. Would you believe that Chinese mourners got strippers to the funerals of their loved ones? It is true and it wasn’t a sign of disrespect either. On the contrary, it has to do with honoring the deceased. Not that stripping will honor them but a big crowd is seen as a mark of respect. Families were ordering strippers in to attract a crowd. The authorities noticed this and ended up cracking down on the practice.